You have discovered Stereo Tulan 101.1 FM and want to hear more online radios? 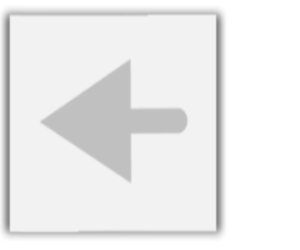 On hit-Tuner.net you can find totally free radio stations and even though worldwide! As far as we are informed sends the radio station Stereo Tulan 101.1 FM from the country Guatemala. 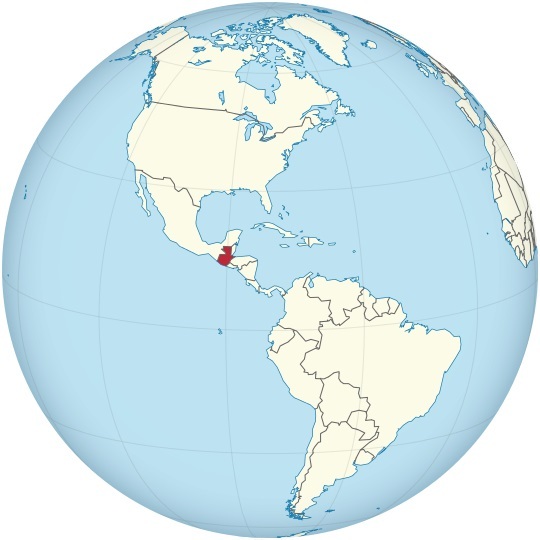 More Info: Guatemala is a country in Central America bordered by Mexico to the north and west, the Pacific Ocean to the southwest, Belize to the northeast, the Caribbean to the east, Honduras to the east and El Salvador to the southeast. 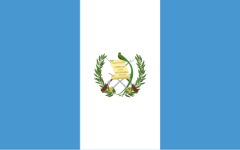 A representative democracy, its capital is Nueva Guatemala de la Asunci¢n, also known as Guatemala City.